Unlike movies, I don't make an effort to keep up with all the latest books. There are too many great choices out there to focus too much on the current releases. Also, I'm not that excited about the "bestsellers" and just check out the subjects that interest me. I usually get through about 50 books each year, but this year was a bit slower on the reading front. These picks come from a pool of 40 options that I read during 2011. Take a look and let me know what you think! I'm always looking for more suggestions to check out in the future. This 1993 book provides a stark reminder of a specific time when the "grunge" (not my favorite term) era of music was in full swing. 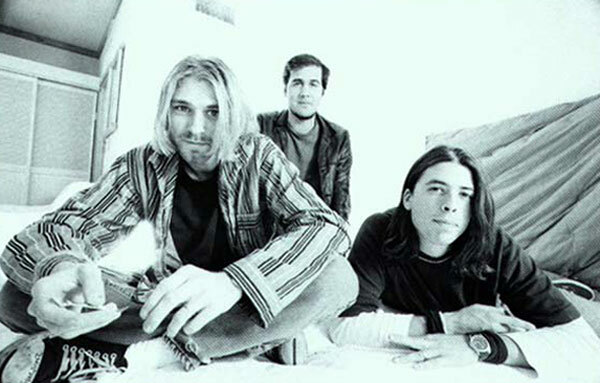 Chronicling the rise of Nirvana and focusing on Kurt Cobain, this story of the legendary band benefits from a present-day (as opposed to historical) perspective. Micheal Azerrad (Our Band Could Be Your Life) doesn't gloss over the negatives and provides an interesting read for music fans, especially those who grew up during that time period. China Mieville's writing is some of the trickiest that I've read during the past few years. 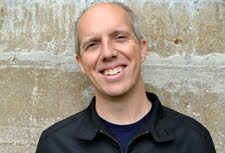 He crafts intricate science fiction tales that require serious attention from the reader to follow them. A prime example is this year's Embassytown, which I stopped reading after about 100 pages. I'd highly recommend his books to fans of the genre, however, especially 2010's Kraken. This ambitious story effectively combines Mieville's world-building abilities while providing a more accessible read to dummies like me. 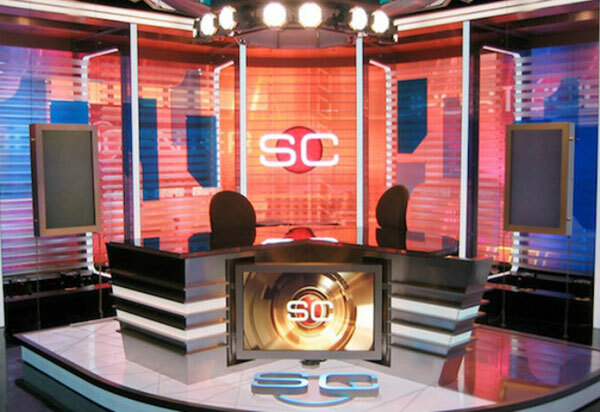 I'm a long-time ESPN watcher and really got hooked on their style during the mid-'90s when Sportscenter became a pop-culture sensation. James Andrew Miller and Tom Shales take on the gargantuan task of documenting the 30-year history of this network and (pun intended) hit it out of the park. Running more than 800 pages, the structure combines interview excerpts from all the major figures in ESPN's history. The result is a clean and fascinating read for anyone interested how the sports giant came into being. A good portion of the books that I read fall on the geeky side, and one of my favorites in 2011 was Ernest Cline's ode to classic video games and movies. While the writing style is more focused to teens, the subject of this futuristic fantasy should please older readers who grew up with the games being described. I was hooked from the start of this book, and my enthusiasm never wavered from the clever, engaging haven for nerdy fun. Roger Ebert was one of the first film critics that I followed for their writing, not just to learn if they liked a certain movie. His memoir works so well because it makes his life beyond the film world just as interesting as his time with famous directors and on TV with Gene Siskel. The writing is excellent, and the descriptions of his health difficulties are emotional without being overly melodramatic. 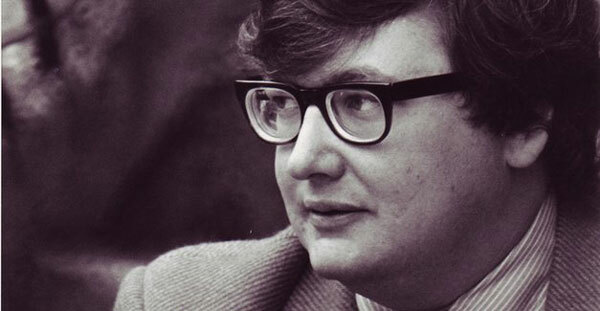 The result is a compelling book that flows smoothly while revealing a lot about Ebert's background and views about life. After hearing so much praise about George R.R. Martin's Song of Ice and Fire series, I figured there was no way they could match the hype. I finally caught up with the first book this year, and it actually surpassed my expectations. The fantasy epic uses a simple but effective structure that switches to the perspective of one main character each chapter. There are many surprises and most importantly, the people are interesting beyond their place in the plot. I haven't seen the HBO miniseries yet, but I can't wait to check it out on DVD, especially to see Peter Dinklage play Tyrion Lannister. I'm currently starting to read the second book A Clash of Kings, and I expect it may appear on this type of list next year. I still say you quit Embassytown right before everything starts to gel and really make sense (and resemble an actual plot). But if you liked Kraken, you really need to try Perdido Street Station or The Scar. They are still my favorites on his novels. Joel, you're probably right about Embassytown. Maybe I'll circle back to it after reading his other stuff. Perdido Street Station is on my to-read list, so I'm hoping to check it out in the next few months. I'll have to add The Scar to the list too. Thanks! I am reading that ESPN book right now, and it is very entertaining. I know I shouldn't be surprised at the behavior of a mostly-male company (at least in the early days), but some of the stories shared so far are pretty ridiculous. I may have to check out Ready Player One. I am always up for reading about classic video games. is These Guys Have All the Fun worth checking out for readers that hasn't been that impacted by Sports Centre? Eric, I agree that it was surprising to read about some of the guys who are still on the screen, particularly one of them who doesn't come off well at all. 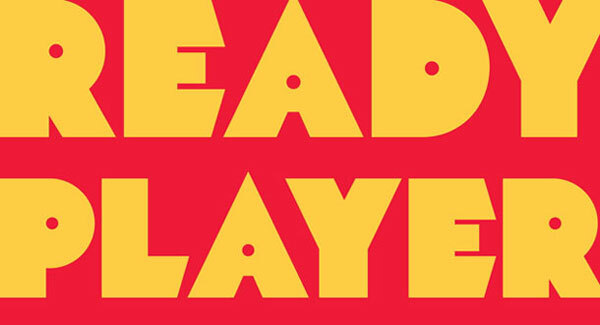 If you're into classic video games, I do think Ready Player One would be up your alley. Joel, I think it might be a tough read to get through 800+ pages without much history with Sports Center. It still might be interesting, though. I wish I could have caught you on the Song of Ice and Fire books before you started reading them. I read all five this summer and now regret it. 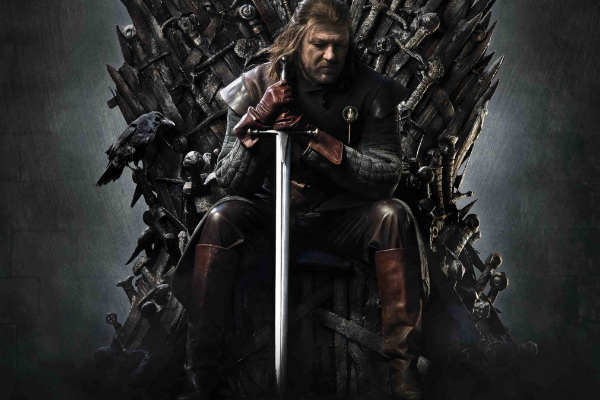 I avoided all spoilers before reading the books, so I didn't find out until after I finished that the author has a very antagonistic relationship with his readers, to the point where he has said his estate has been left instructions that in the event of his death that the series will not be allowed to be completed. This is relevant considering he is in his 60s, quite overweight, and averages 5 years between books, all while extending the number of planned books in the series every couple of books. (It was originally a planned trilogy, which is now a planned seven book series, but everyone figures there is no chance he can complete the story in only two more books the way he is going.) The best guess right now on when he might complete the series (assuming he lives long enough) is some time in the 2020s. It's okay, Chip. I don't mind if he doesn't finish the series. It's going to take me a long while to get through them anyway, as I'm taking breaks between each one. I'm only on The Clash of Kings right now. I might feel differently when I finish, but I'm enjoying the books individually either way.